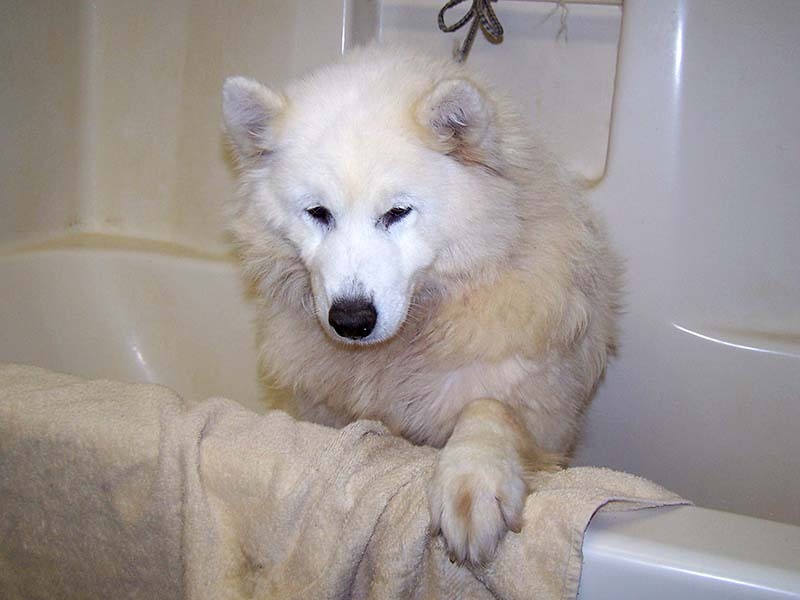 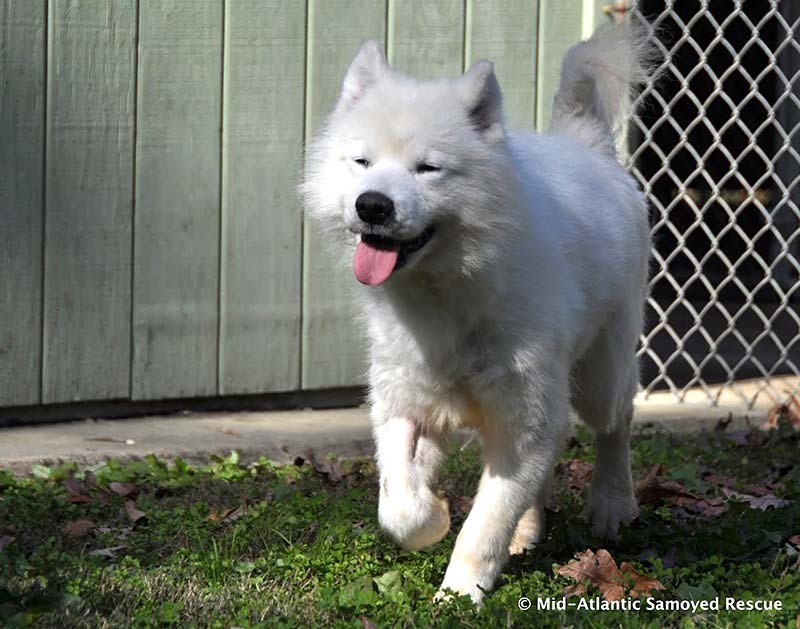 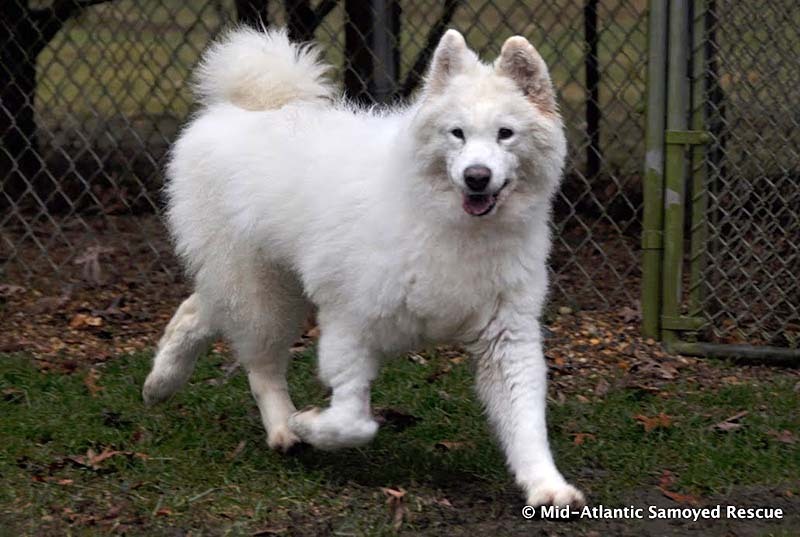 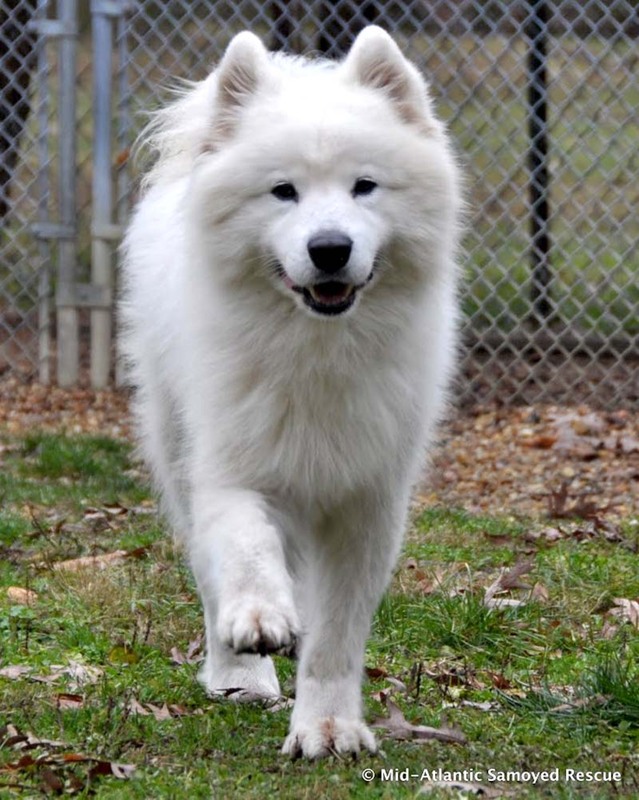 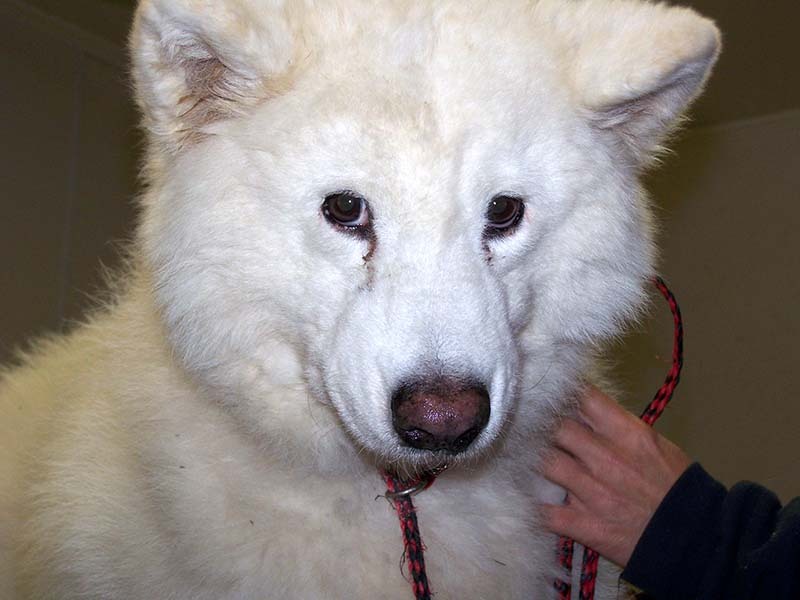 We are a non-profit group of volunteers who hate the idea of even one adoptable Samoyed being euthanized at a shelter, or running loose in the street, or chained outside, ignored and alone or… So, we have banded together to save those that we can. 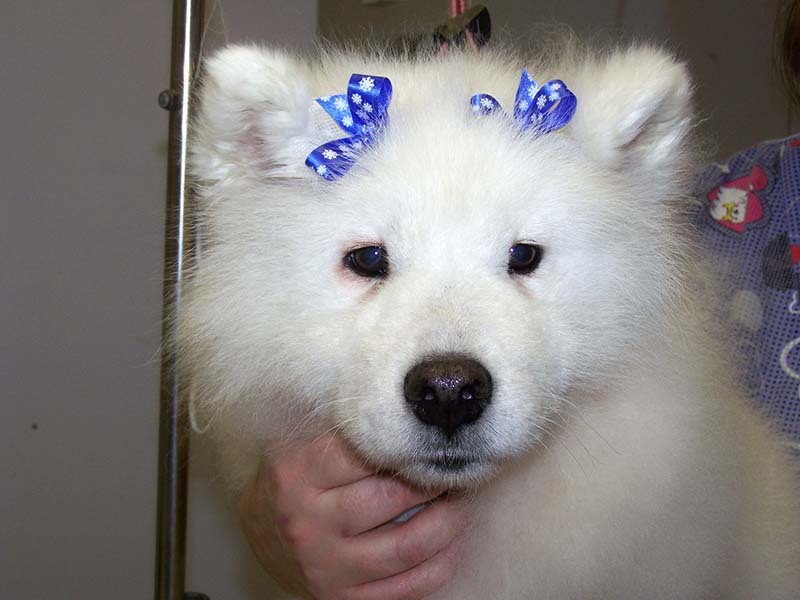 We take them in, provide veterinary care, foster care, training and TLC until an appropriate adoptive home can be found. 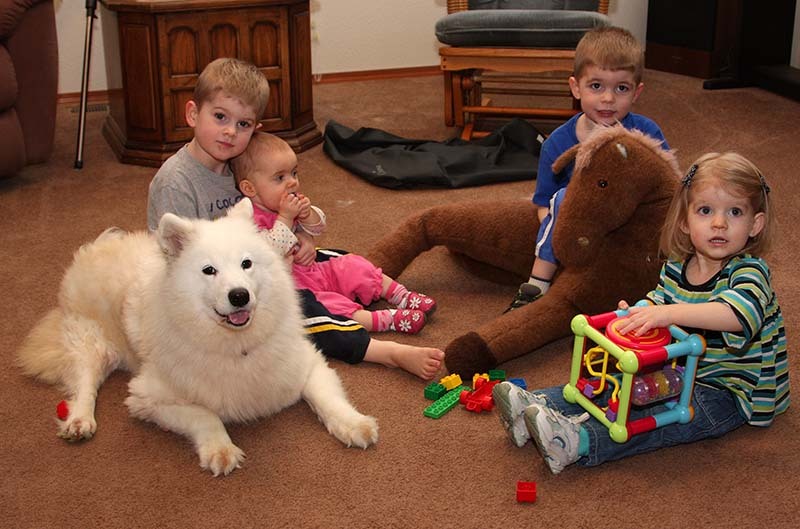 Our rescue dogs come to us in many different ways. 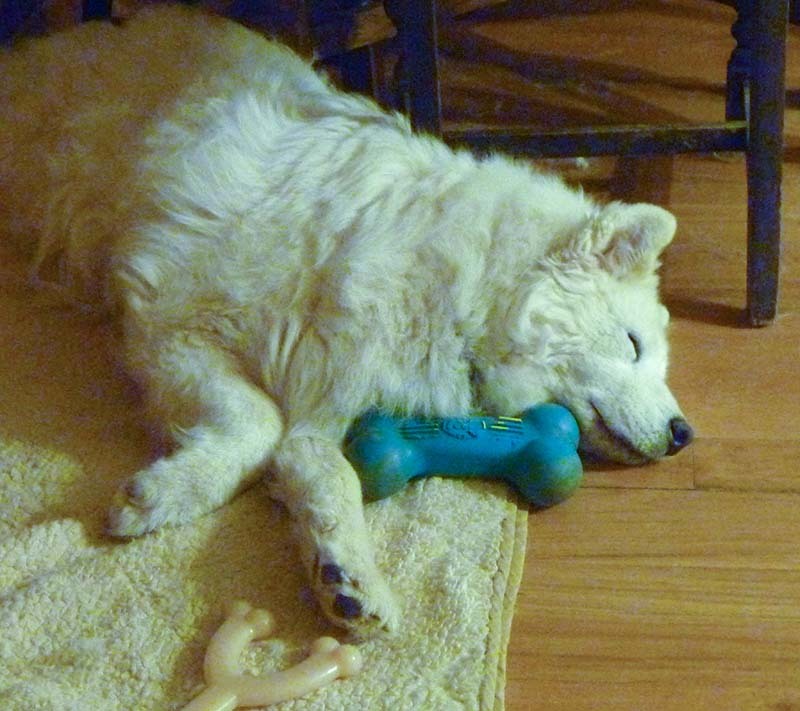 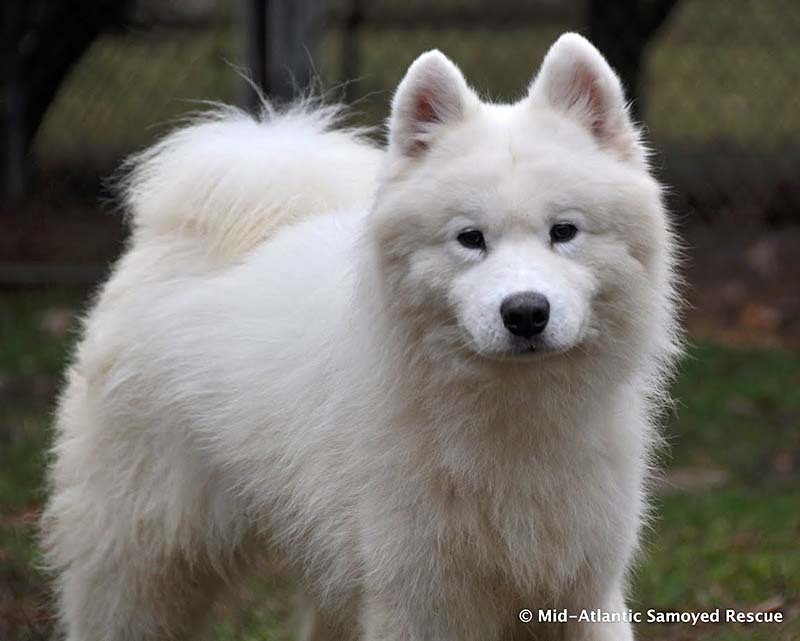 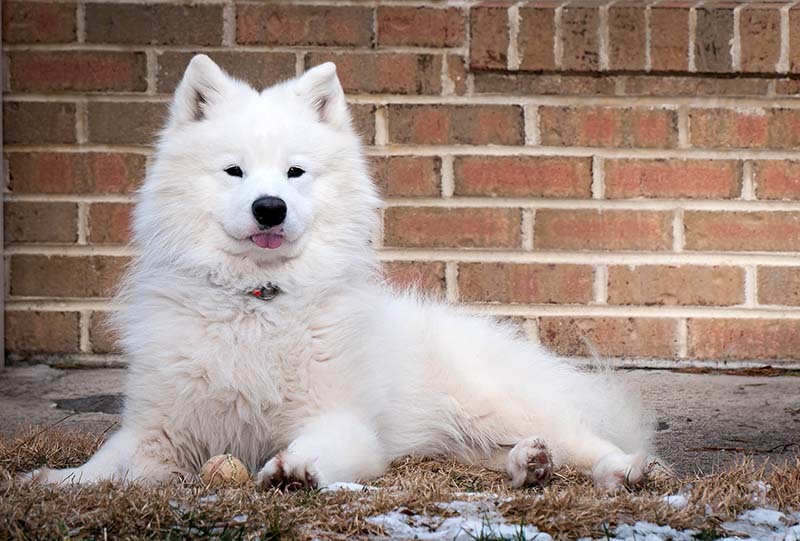 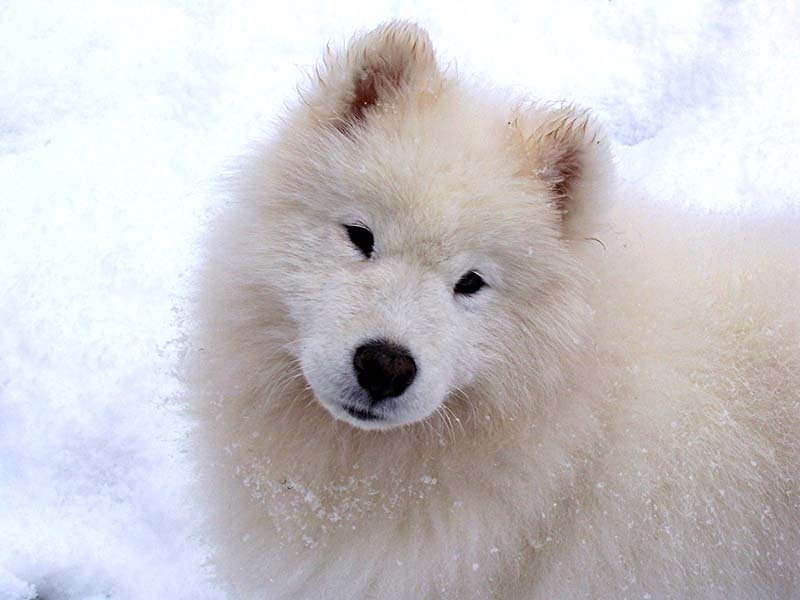 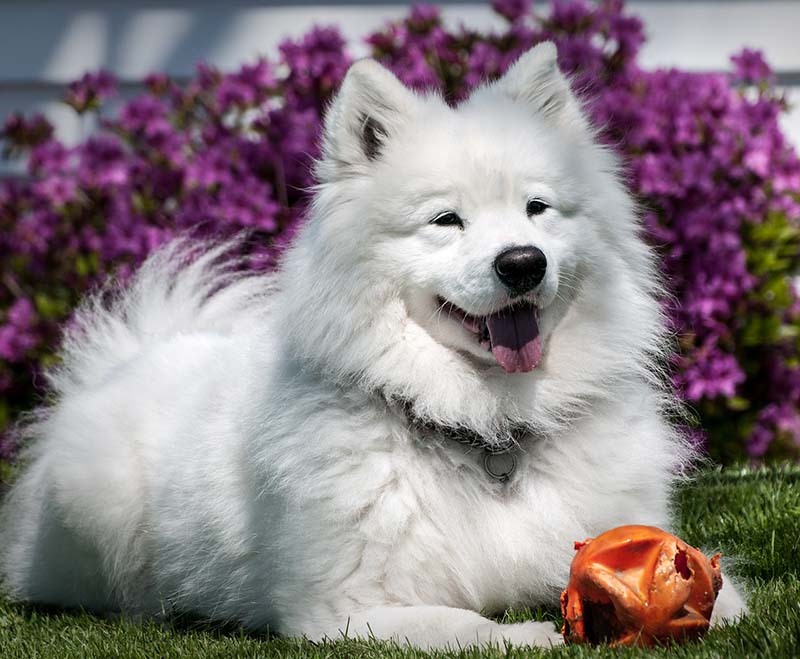 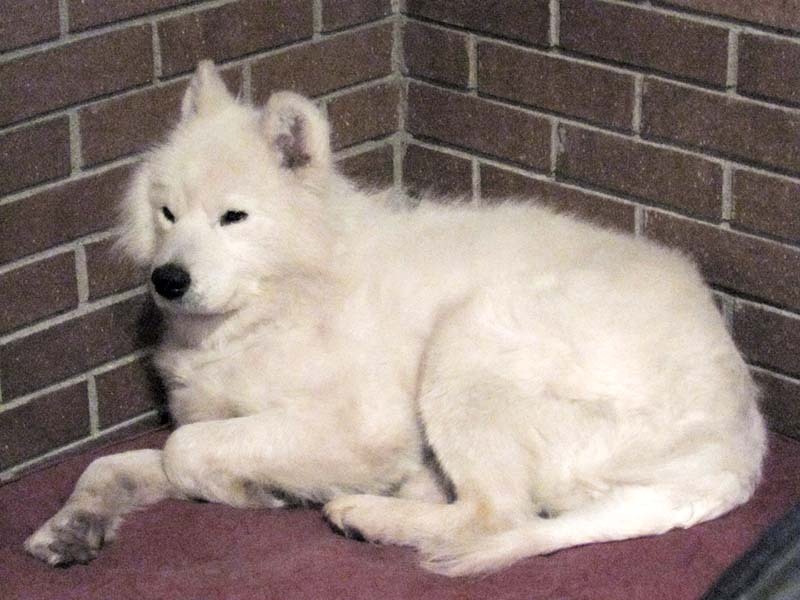 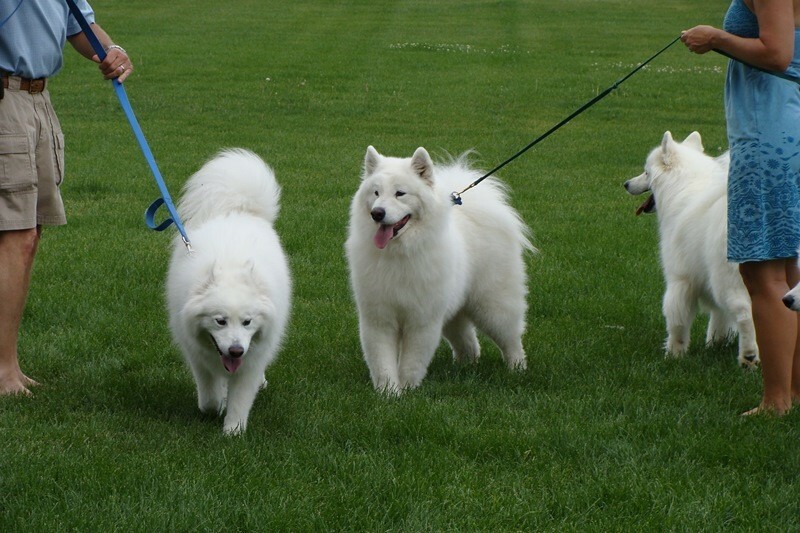 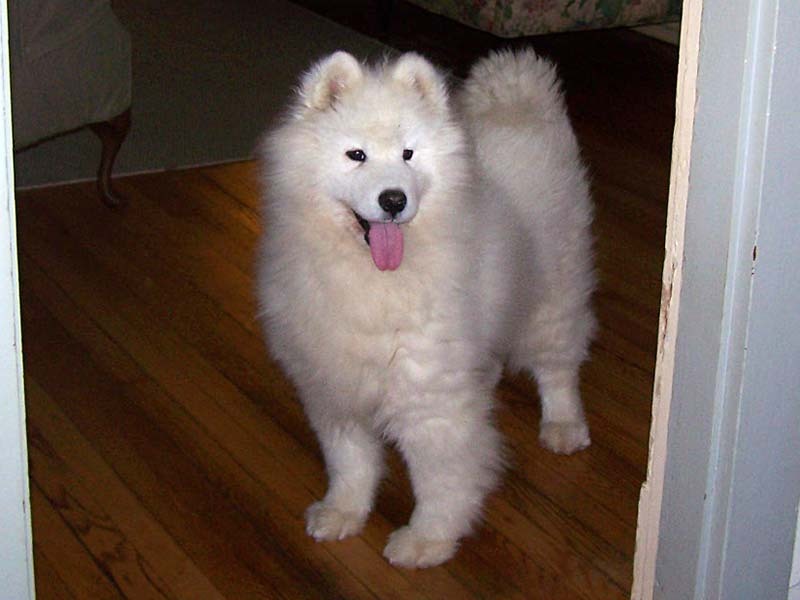 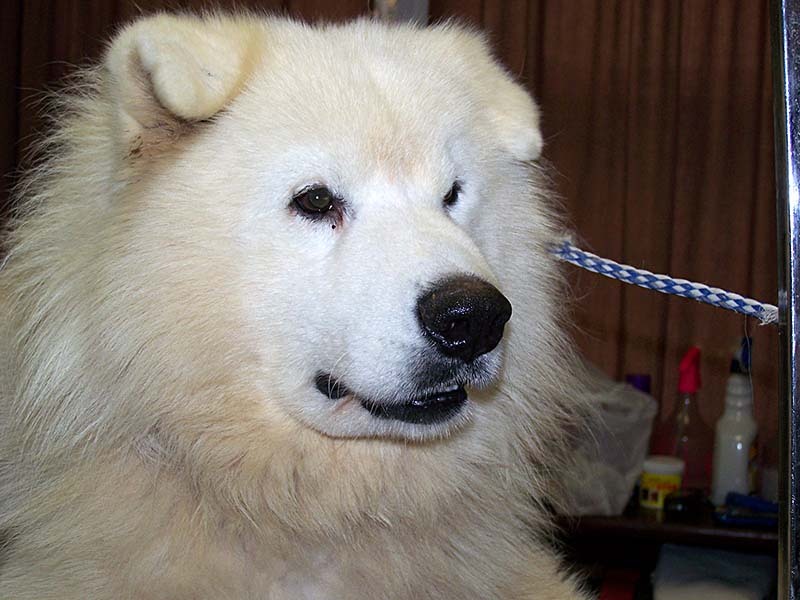 No matter how they get here, they all share the desire to have a home of their own and the friendly, loving, adaptable temperament that Samoyeds are known for. 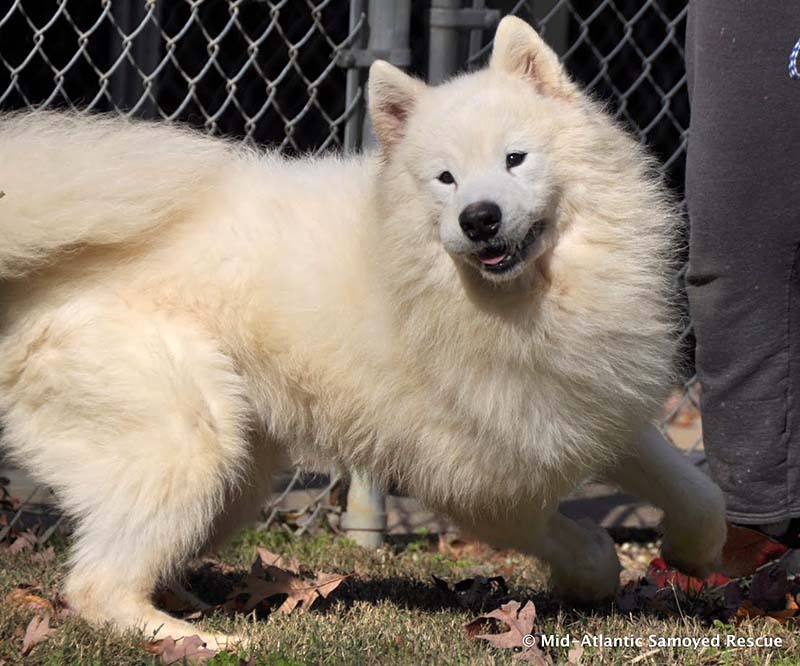 All of that along with the famous Sammy smile! 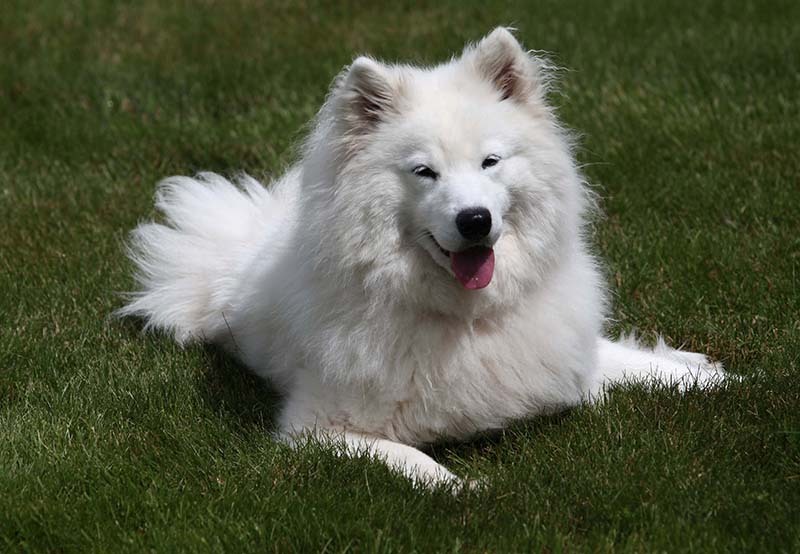 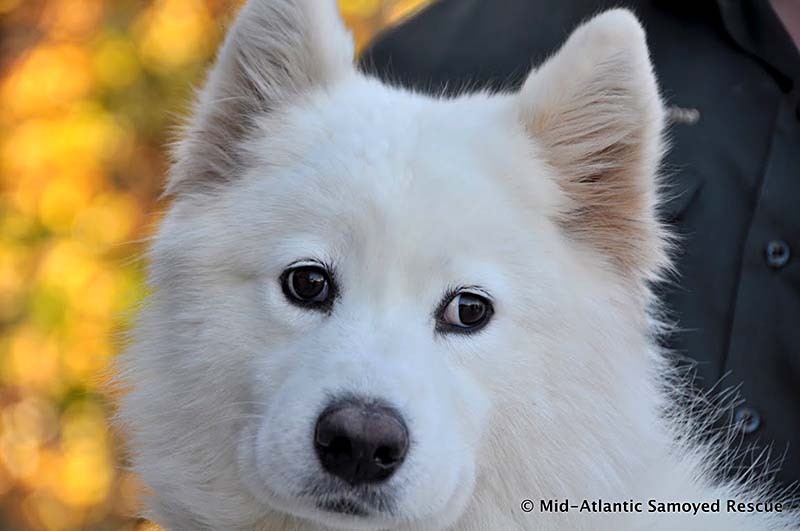 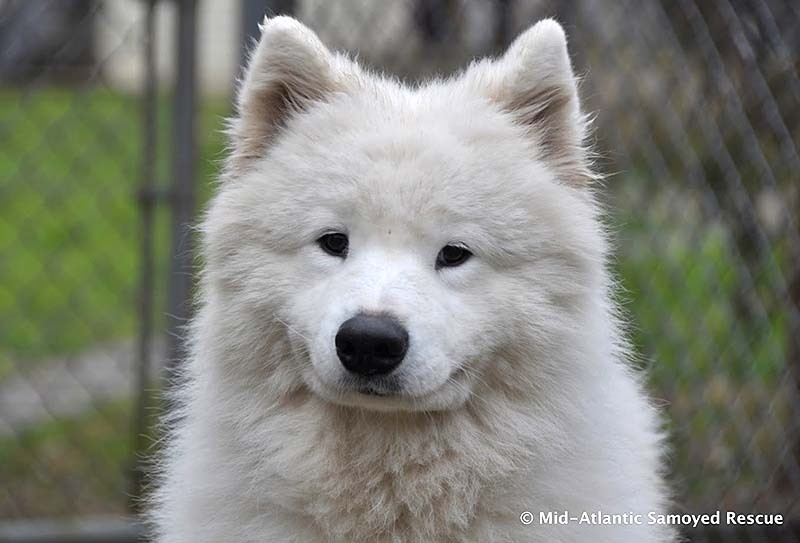 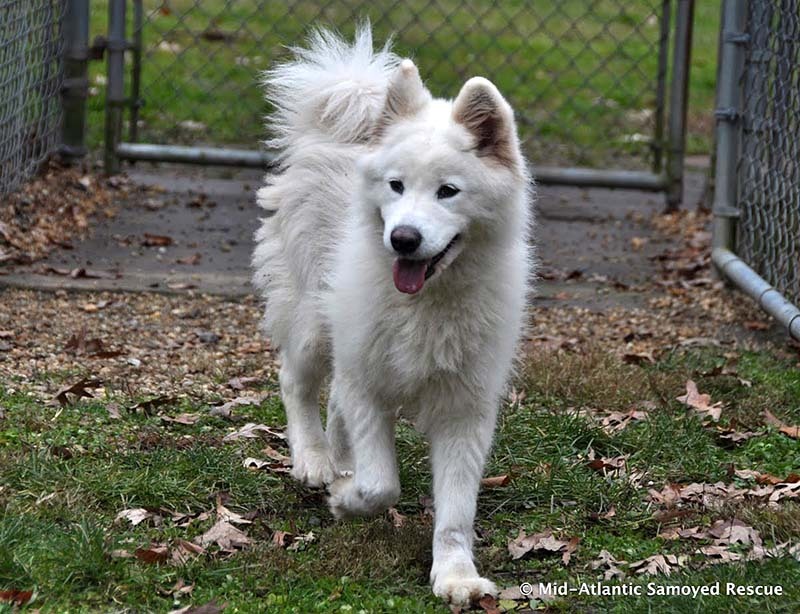 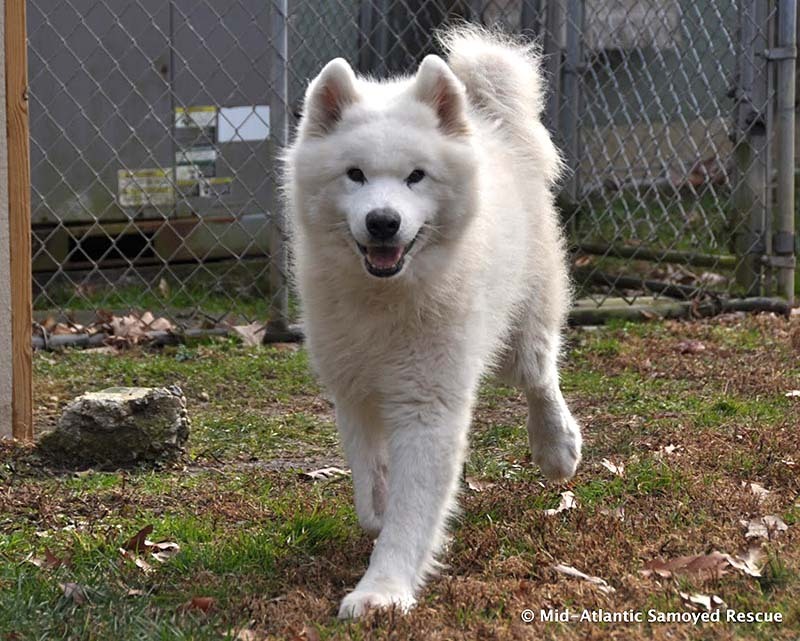 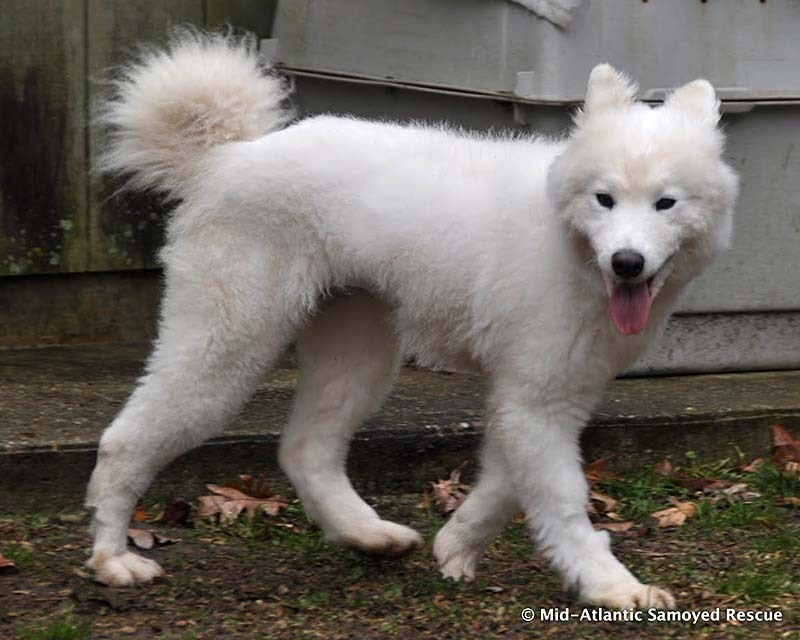 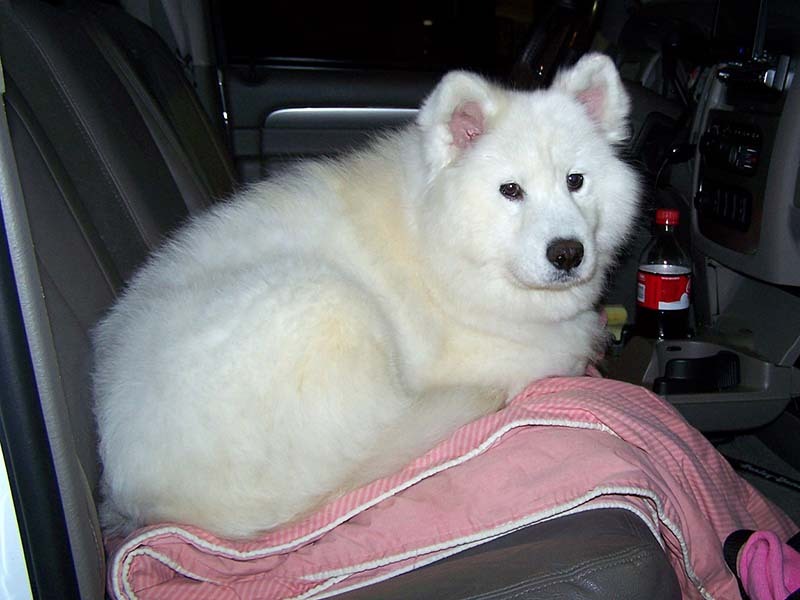 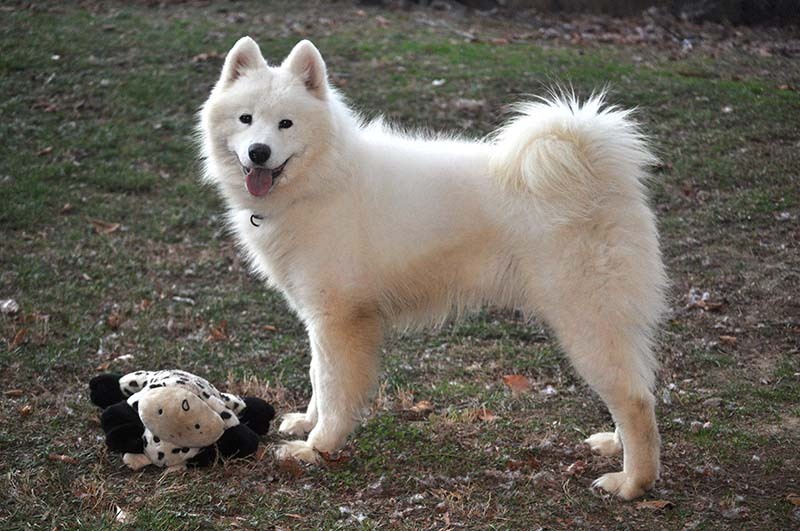 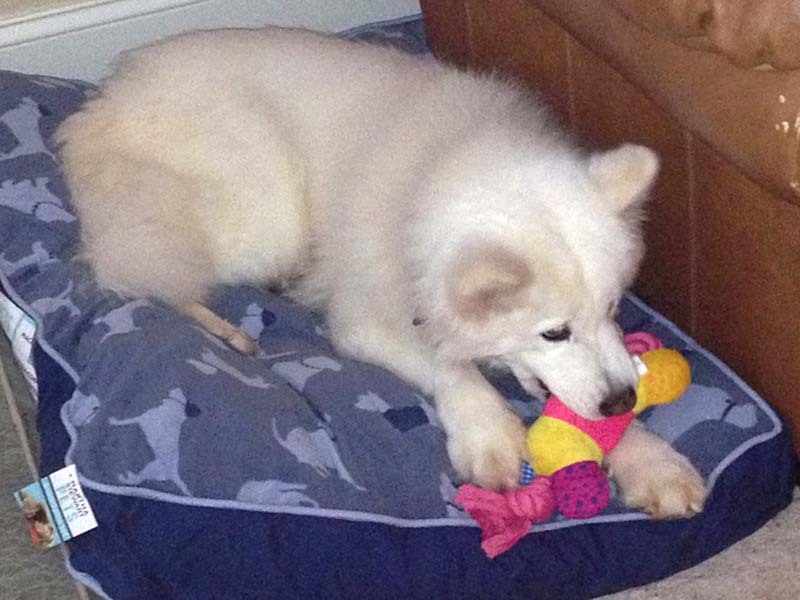 Maryland, Washington DC, and parts of Pennsylvania, but we will help out wherever there is a Samoyed in need. 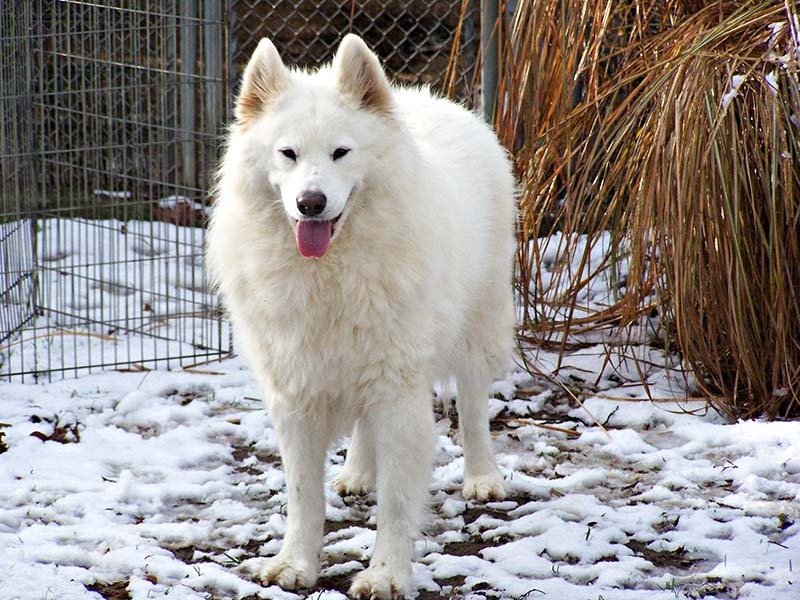 If you have a dog in need, Click Here to email us. 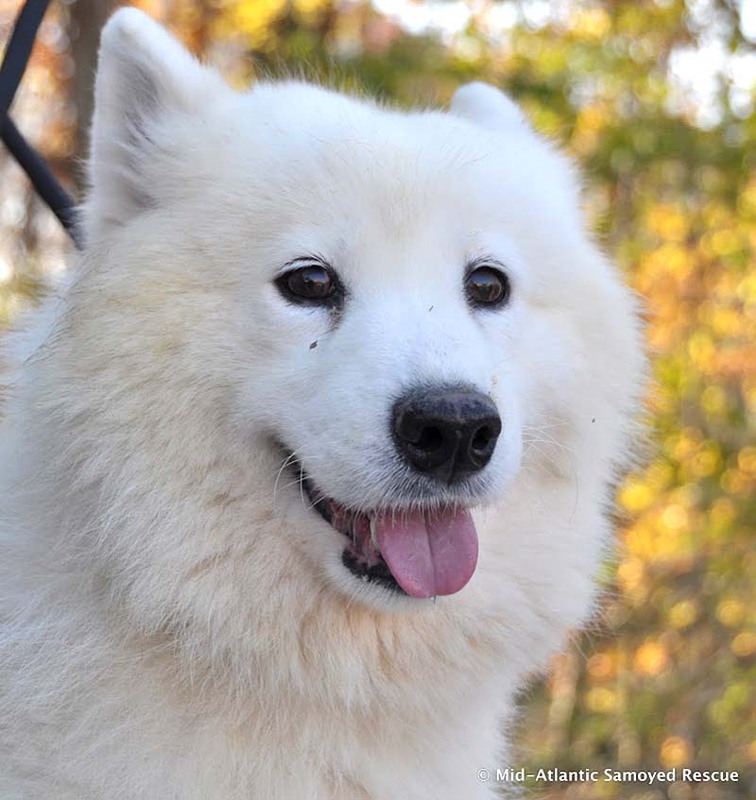 If you are interested in adopting a dog, fill out and mail the application on the “Adoption Process” page. 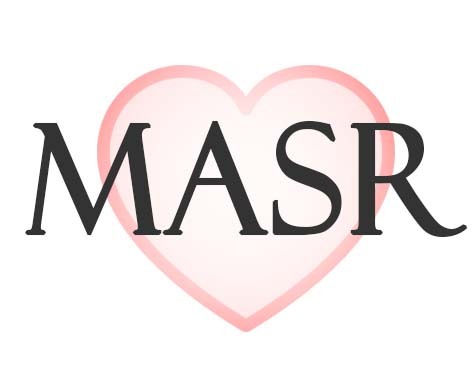 MASR is a 501(c)(3) non-profit organization and your donations are tax-deductible. 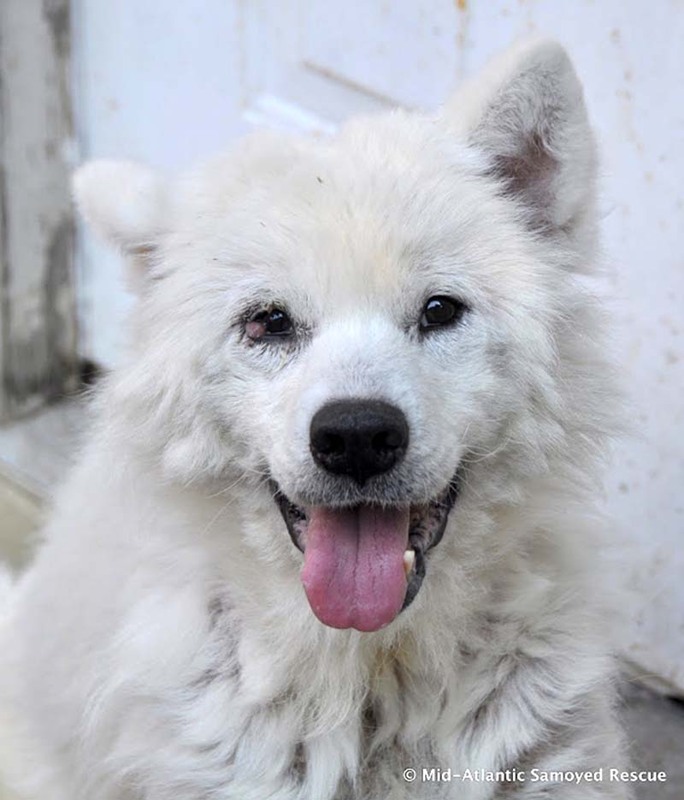 To donate, please click the PayPal button. 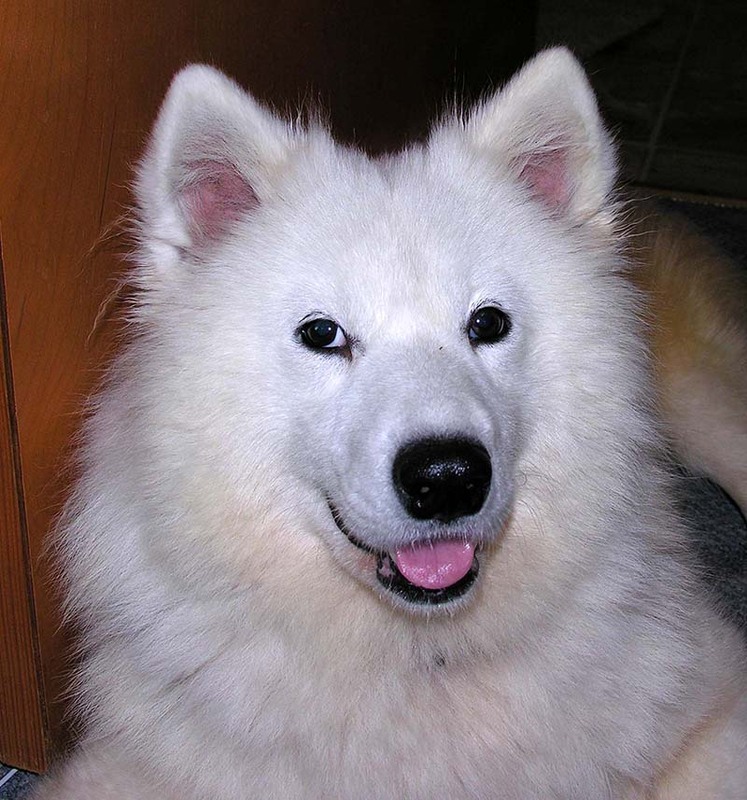 this link when you buy something at Amazon. 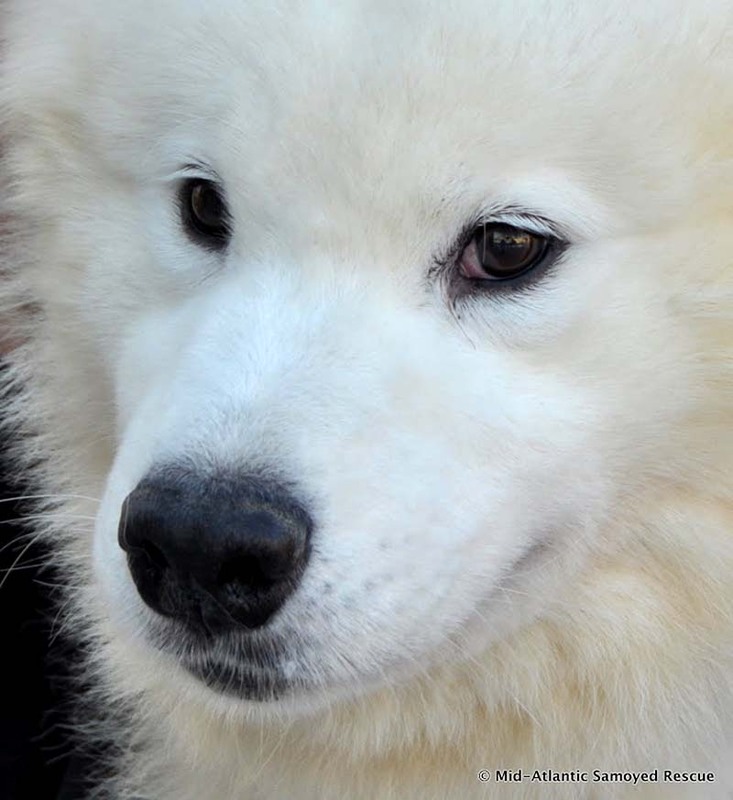 They give us a small percentage of each item you purchase. 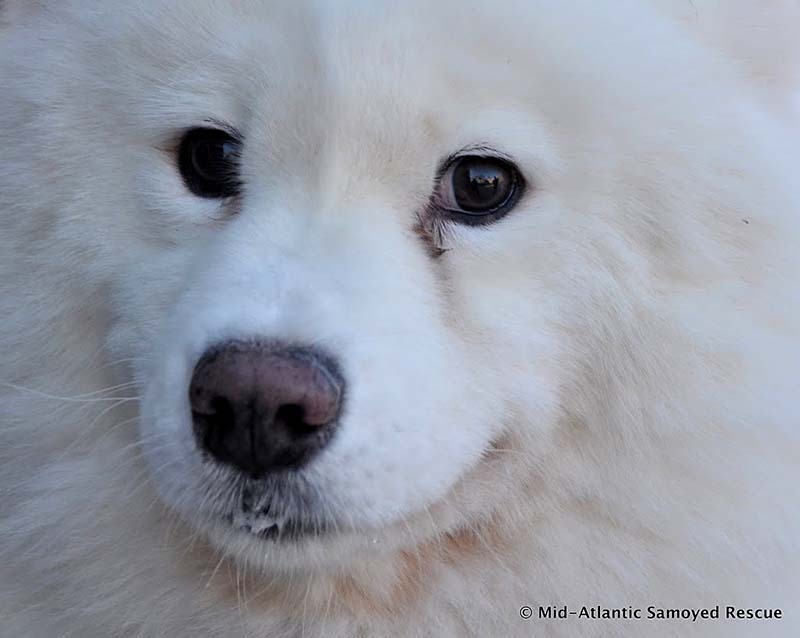 It costs you nothing, and it helps our dogs.